AdSpeed offers advertising solutions combining the latest ad serving technologies with advanced web analytics to maximize revenue. 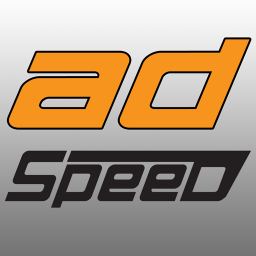 AdSpeed Ad Server is a comprehensive platform with powerful ad management and ad serving features. The solution helps users to display targeted advertisements on all screens and channels: websites, blogs, email newsletters, mobile devices, and mobile apps.